Hidden Gem in Sabah! 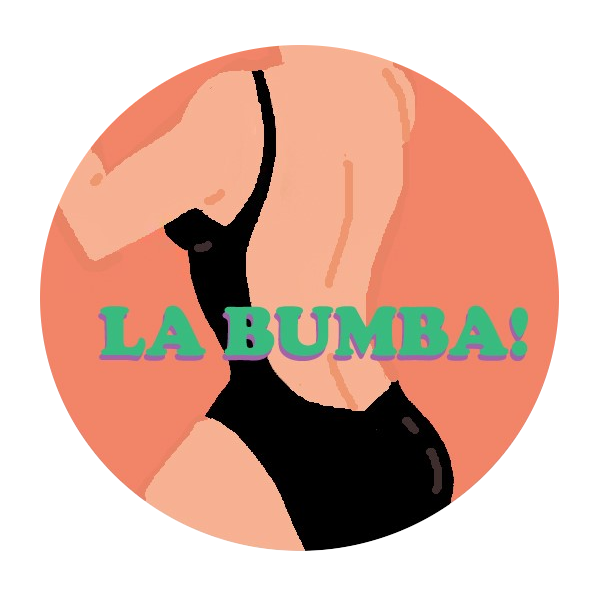 – La Bumba! May 22, 18 • La Bumba! We had a really long break in Kota Kinabalu recently and it was so good! From the food to the people to the beaches, surreal. With so much time in our hands, we went and explore and one particular place caught our attention. It is located about an hour (our speed) away from Kota Kinabalu city. The futher you drive in trying to locate this resort, the smaller the road gets. The roads are good till maybe 15 minutes before the resort? Then you'll find yourself driving on rocks with almost no mobile connection. If you're like us, you probably wont care. We are not going to even try and explain how beautiful the resort is. Just watch the video.